Home Articles India vs New Zealand T20 Series Analysis: Nail Biters Back to Back! 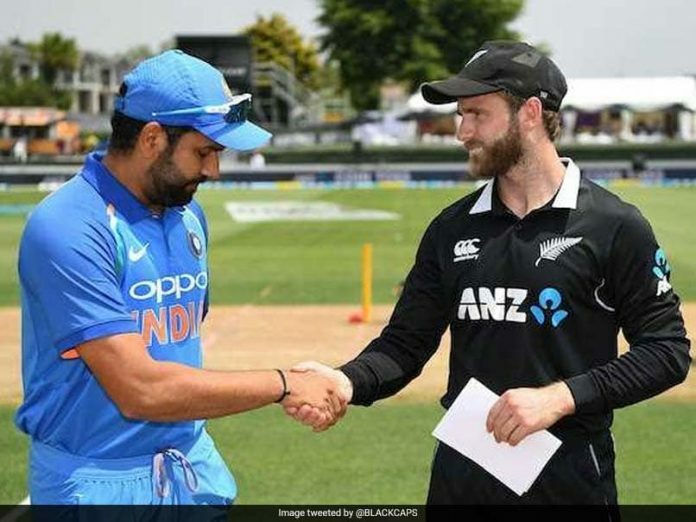 India vs New Zealand T20 Series Analysis: Nail Biters Back to Back! India has never won a T20 match against New Zealand away from home! They have a win percentage of only 25% when it comes to combatting the Blackcaps in the shortest format. But, if you talk about previous records this series has proved to stand out from all the stats with India successfully accomplishing the #tenyearschallenge as they won the ODI series fair & square with a healthy 4-1 margin. India squad: Rohit Sharma(c), Shikhar Dhawan, Rishabh Pant, Dinesh Karthik, Kedar Jadhav, MS Dhoni, Krunal Pandya, Kuldeep Yadav, Yuzvendra Chahal, Bhuvneshwar Kumar, Siddarth Kaul, K Khaleel Ahmed, Shubman Gill, Vijay Shankar, Hardik Pandya. New Zealand squad: Kane Williamson (c), Doug Bracewell, Colin de Grandhomme, Lockie Ferguson, Scott Kuggeleijn, Daryl Mitchell, Colin Munro, Jimmy Neesham, Mitchell Santner, Tim Seifert, Ish Sodhi, Tim Southee, Ross Taylor. With a strong line-up at both the ends, we can ensure a power-packed series filled with some huge sixes & nail-biting finishes. With Rohit Sharma leading the side, he would like to pass on his T20 expertise to the team with him being the 3rd highest run-getter & a six-hitting machine in T20 Internationals. A huge blow went down to the Kiwis with the T20 specialist Martin Guptill out of the side owing to his lower back injury. Jimmy Neesham, who’s back in the squad will have a lot to take upon his shoulders. With Rishab Pant back at number 3, we can expect fireworks early on in the innings as the middle order is backed up by expert finishers in MSD & DK! New Zealand, who are a rage at home will be looking to go ‘all out’ as the home crowd would be having huge expectations from them! If you look at the bowling sides, Trent Boult has been rested for the T20 series which could prove to be another loss to the Kiwis. However, they possess good all-round support from Lockie Ferguson & James Neesham. The ‘Kul-Cha’ combo has been doing wonders ever since & both of them would love to keep the Blackcaps guessing in the T20 series too. Shami; who’s had a gala time at New Zealand would not be playing the T20 matches so the pace attack would be led by Bhuvneshwar Kumar along with Khaleel Ahmed, Hardik Pandya & the very valuable Vijay Shankar. The 3 T20s have been evenly placed on 6th, 8th & 10th of February, 2019 at Wellington, Auckland & Hamilton respectively. With the opener at the Westpac stadium, the coliseum-like stadium would be eager to host the 2 teams combatting each other for the title with a capacity crowd of 34,500 cricket crazy fans! 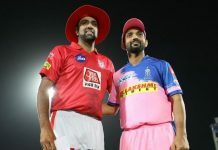 The penultimate match will happen at the Eden Park where one of the teams would like to level up the series while the other would be looking forward to sealing it! 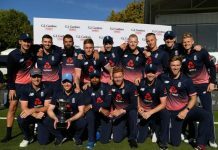 The last match of the tour that could prove to be the decider will happen in the fourth largest stadium of the country Seddon Park. Small grounds and big hitters on both the sides this series is going to be one hell of a close contest! We have got our bean bags, chips & Playing 11 ready! Have you? 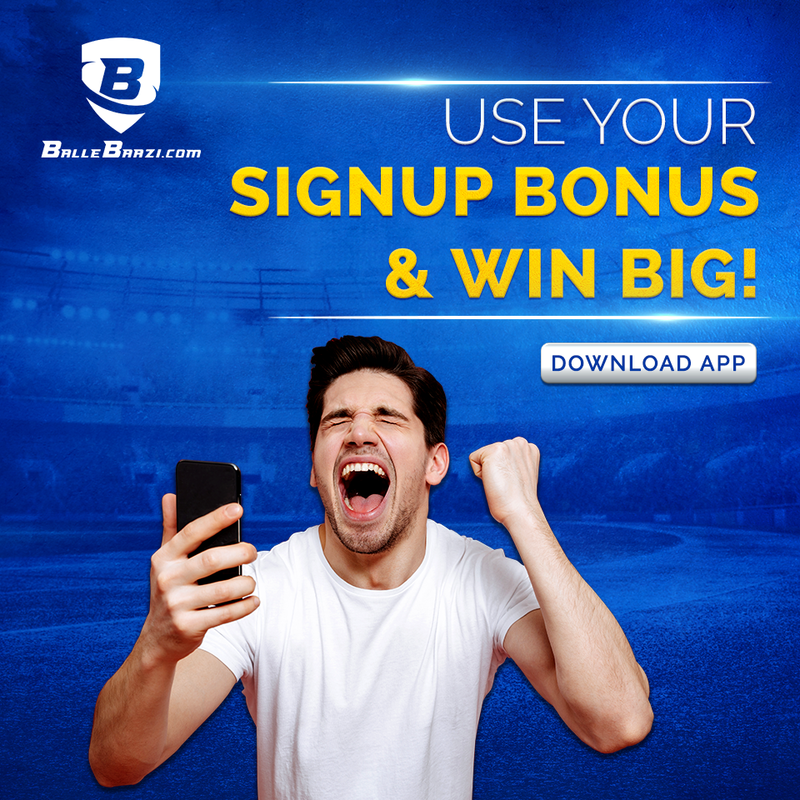 This India-New Zealand T20 series don’t forget to Play Along with the BalleBaazi App & use the latest promo codes GOOGLY25 & GOOGLY20 to win Huge Bonuses! The best part is both these codes can be used multiple times! To #KaroBalleBaazi Bindaas! Previous articleBalleBaazi Success Stories: A DREAM DEBUT! Next articleMohammed Shami: The ‘New Zeal’ of Indian Cricket!